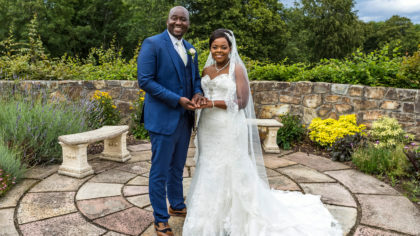 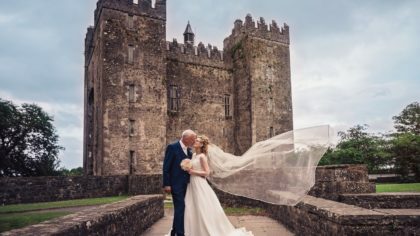 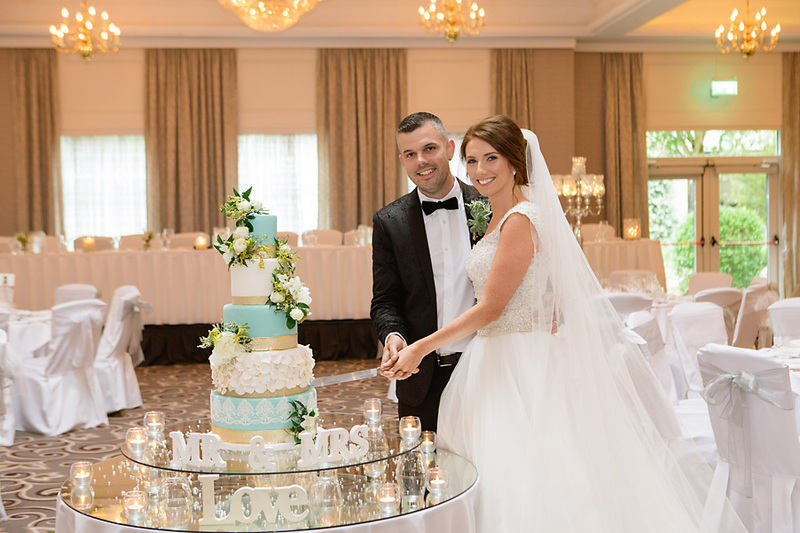 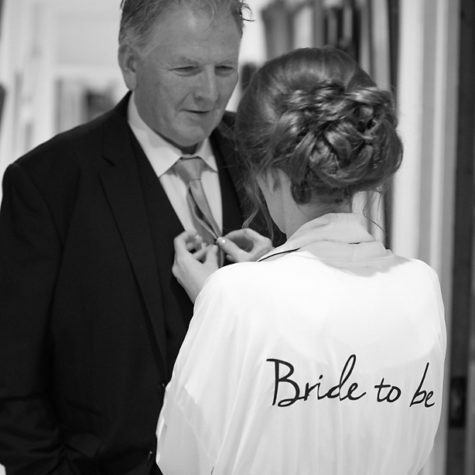 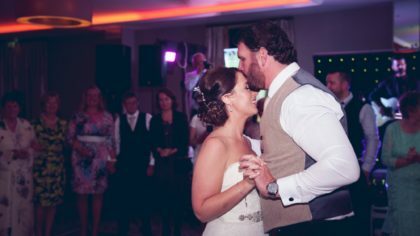 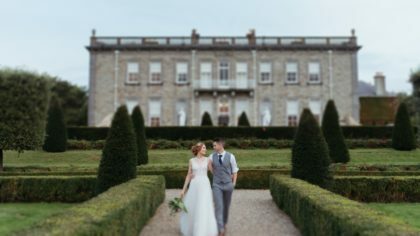 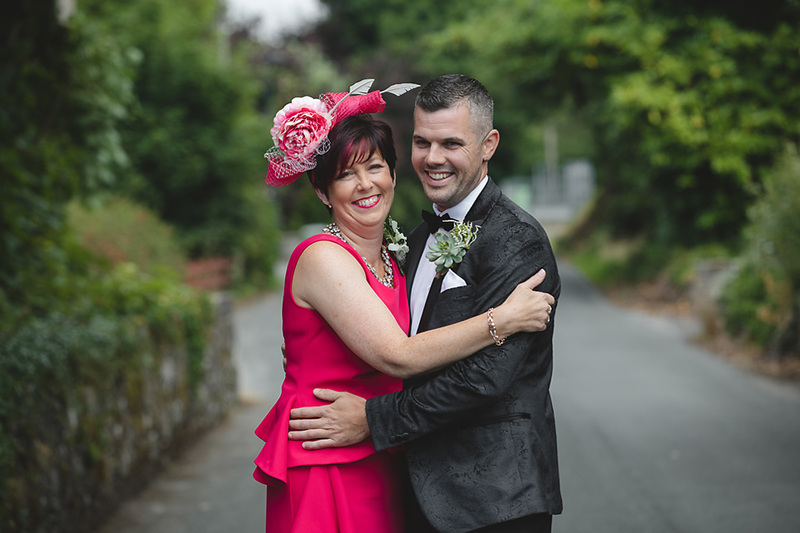 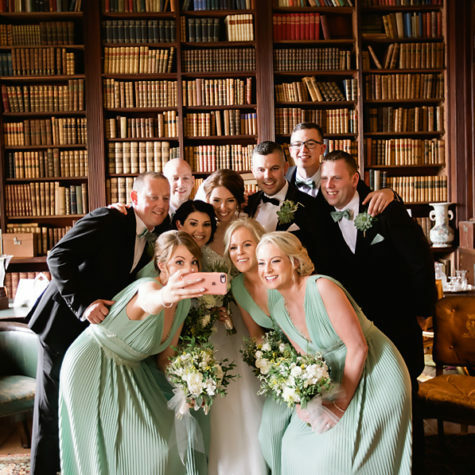 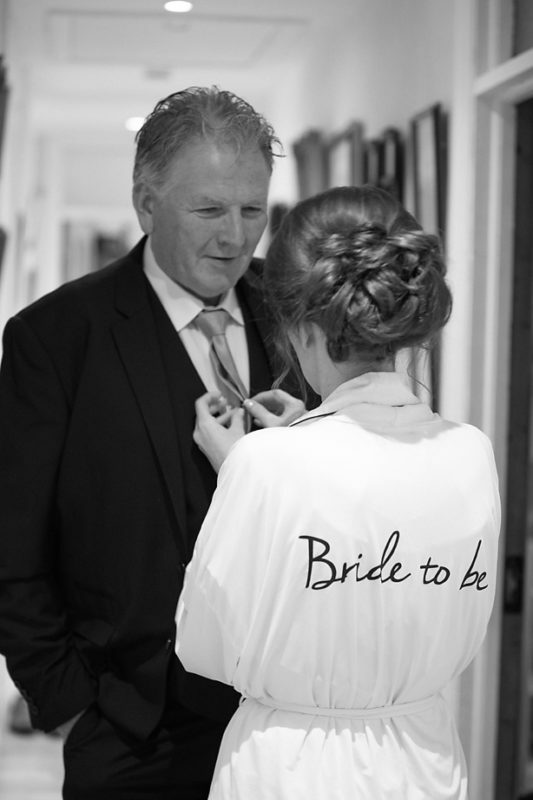 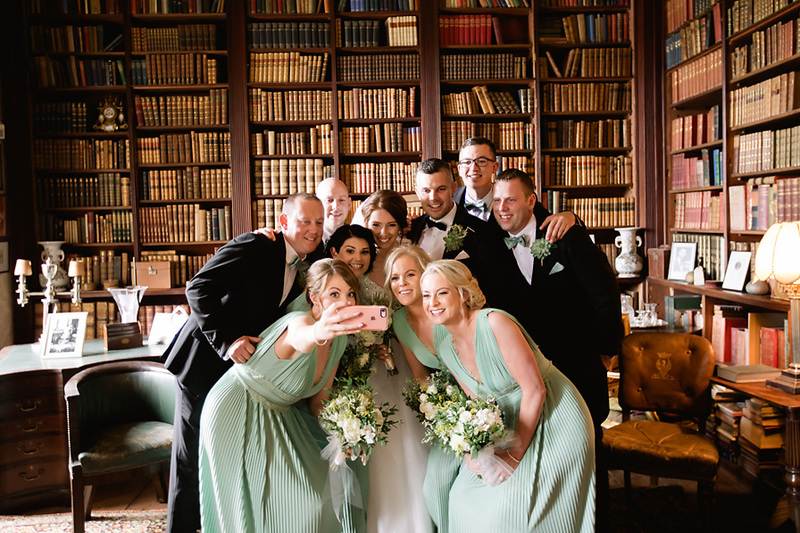 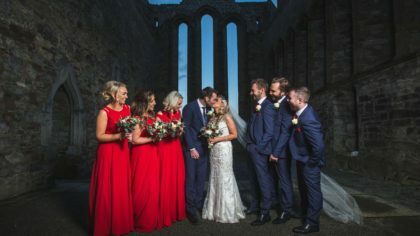 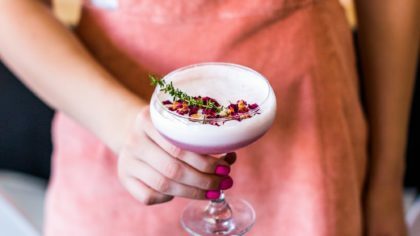 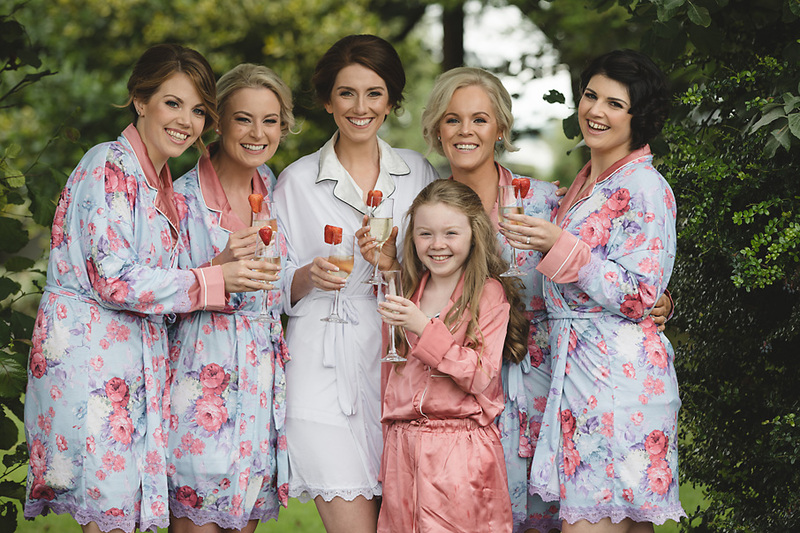 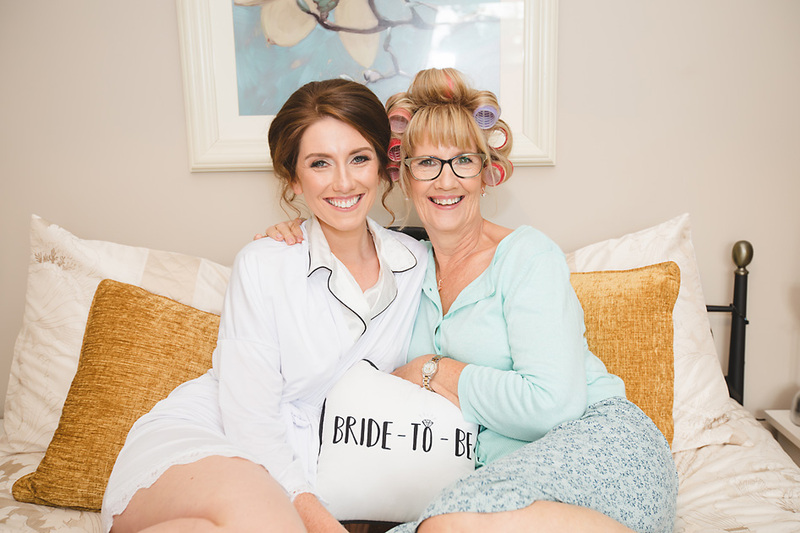 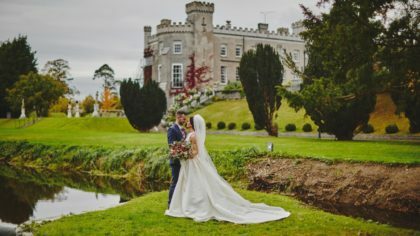 From reading about Donna and John F’s heartfelt proposal to seeing their breathtaking wedding day unfold, we couldn’t help but fall for this couple and their magical celebration at the stunning Castlecourt Hotel. 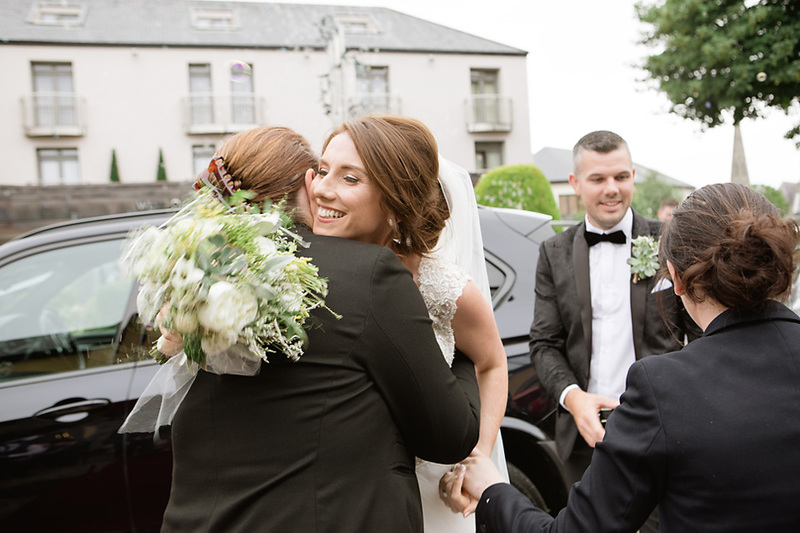 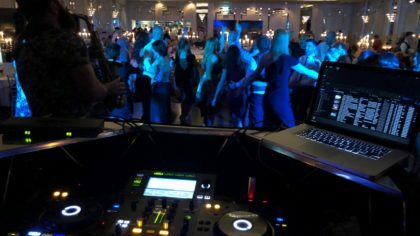 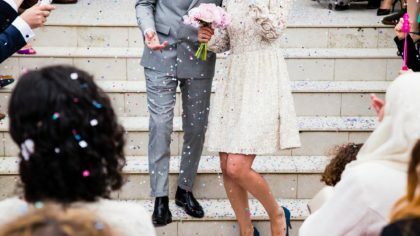 Not many brides can say that they flew to Antwerp within hours of their proposal just to find their dream engagement ring, or that they got to dance under a tree surrounded family and friends holding glittering sparklers for the first dance. 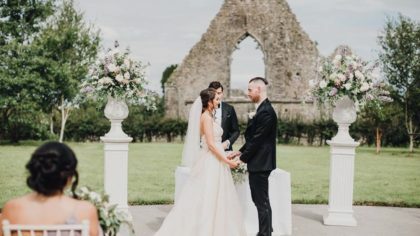 Sounds like a dream doesn’t it?! 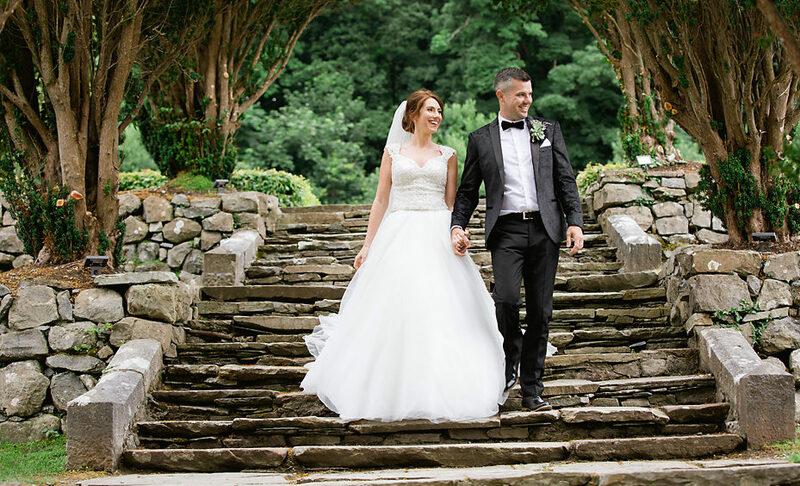 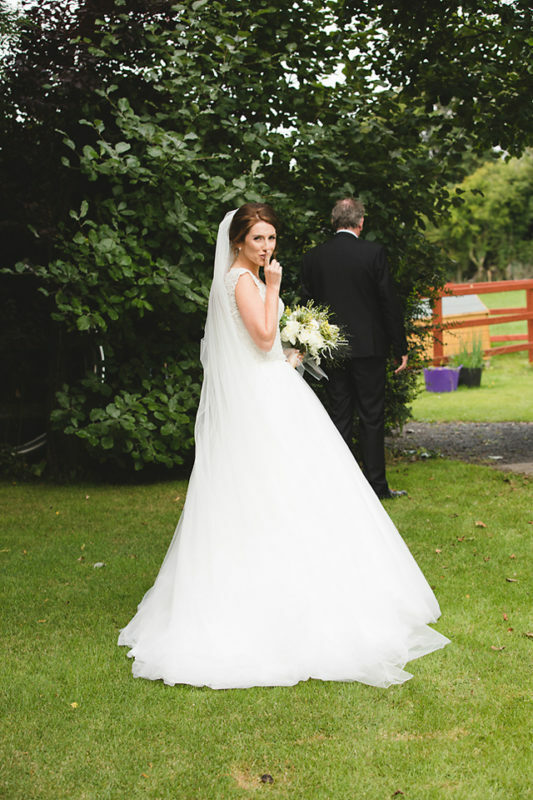 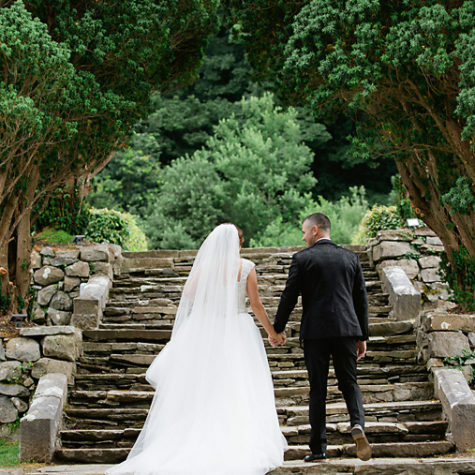 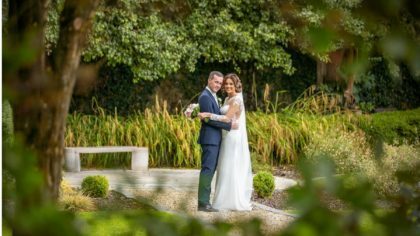 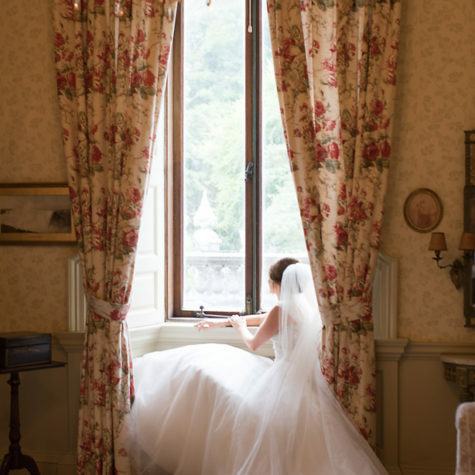 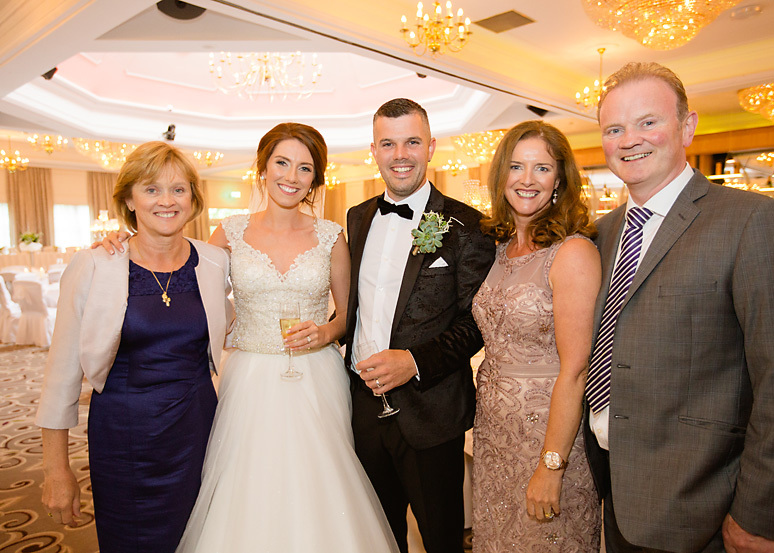 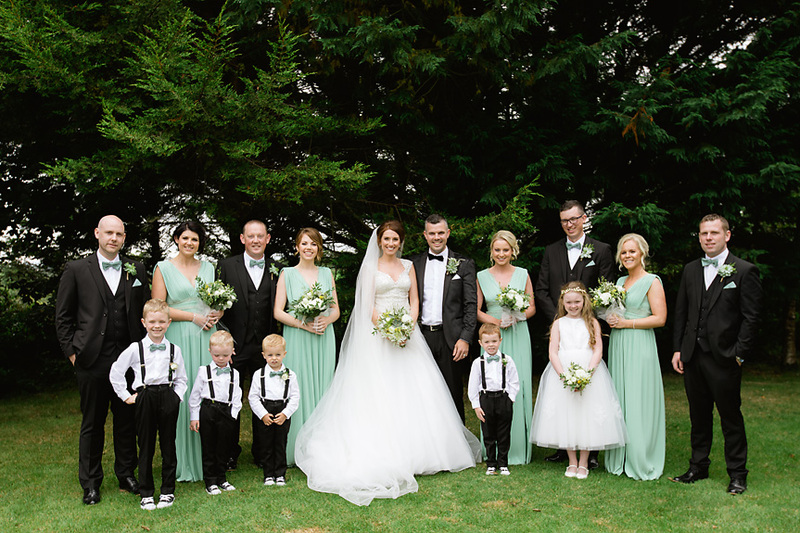 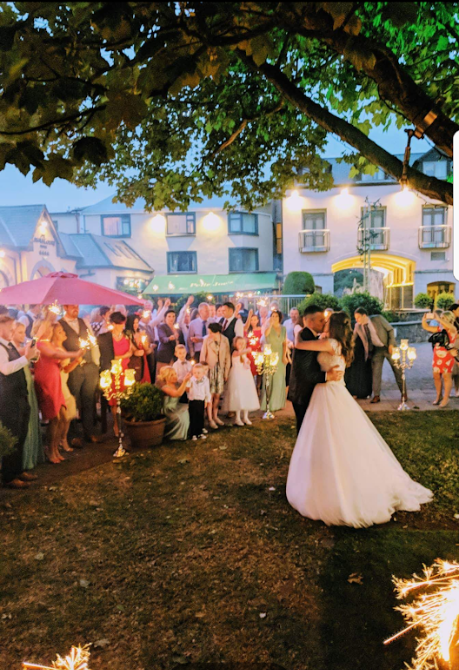 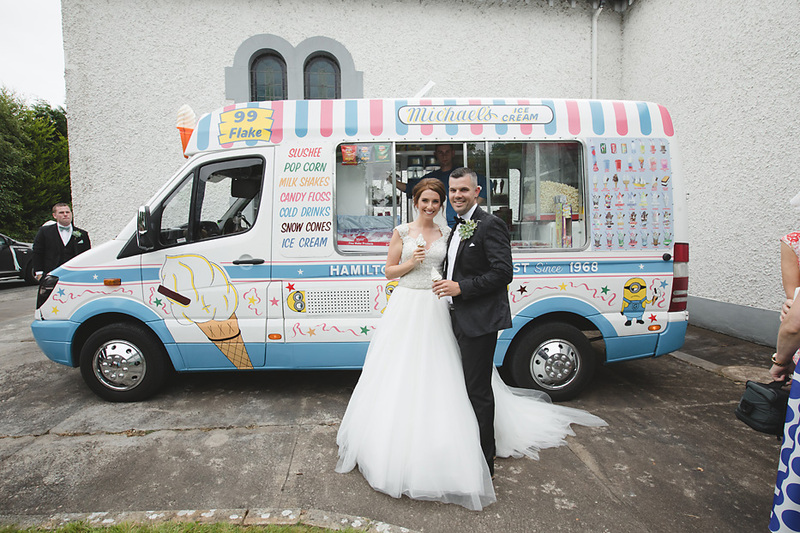 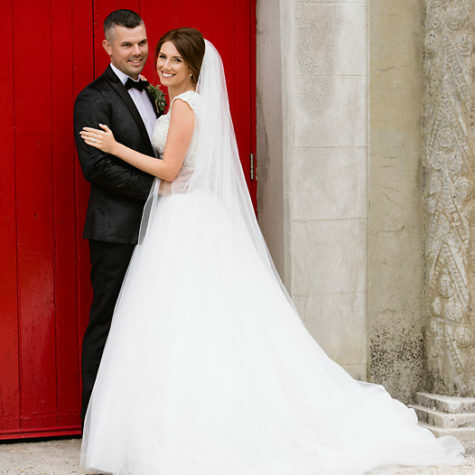 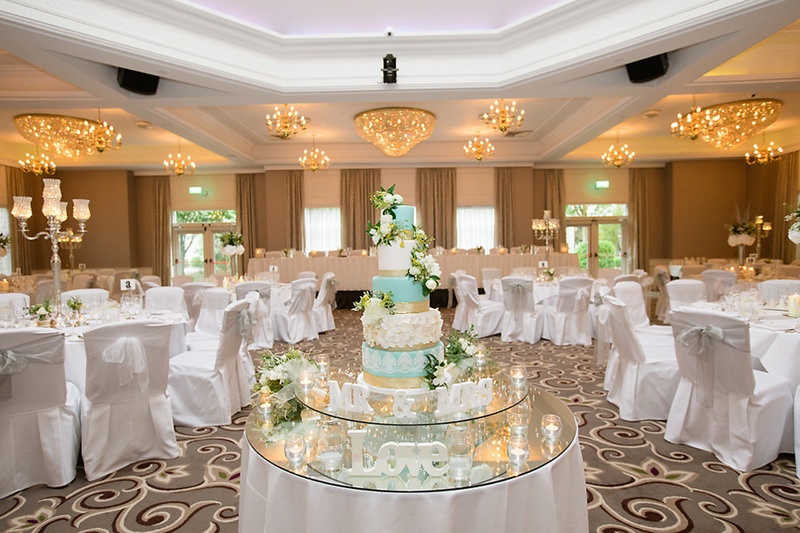 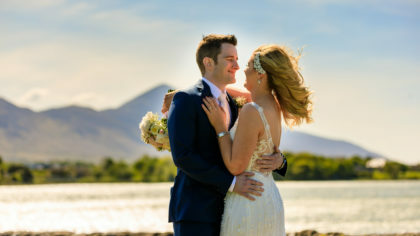 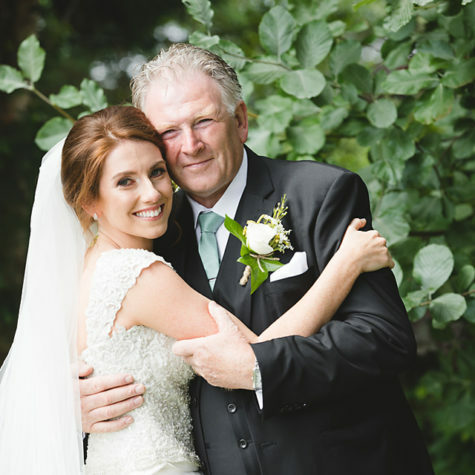 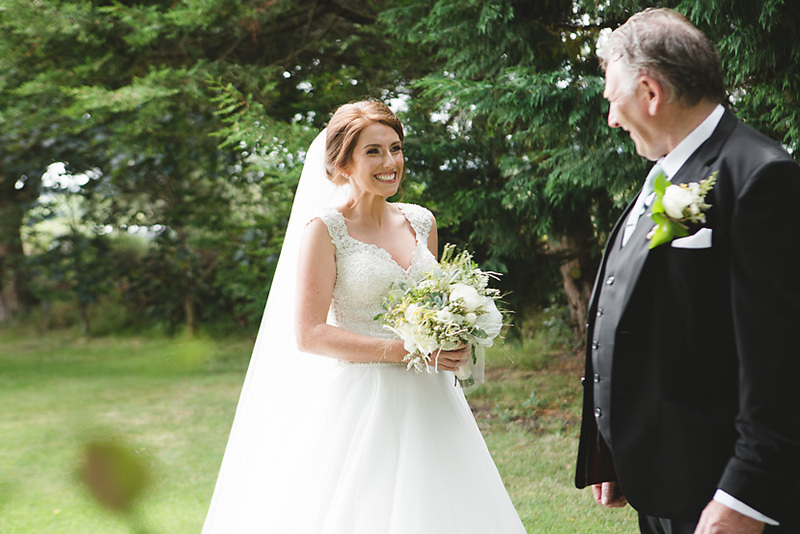 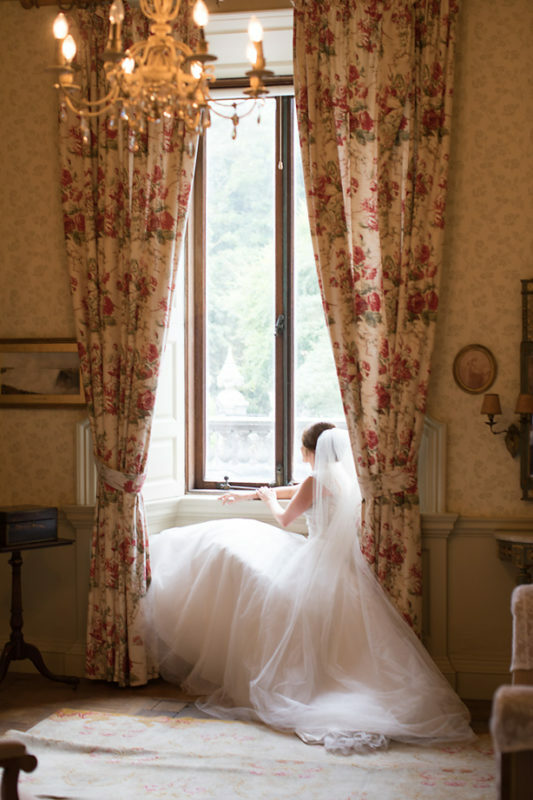 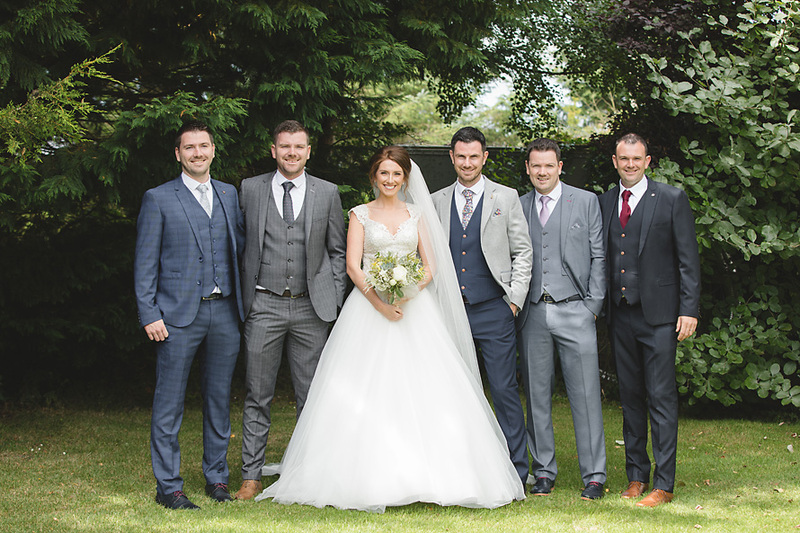 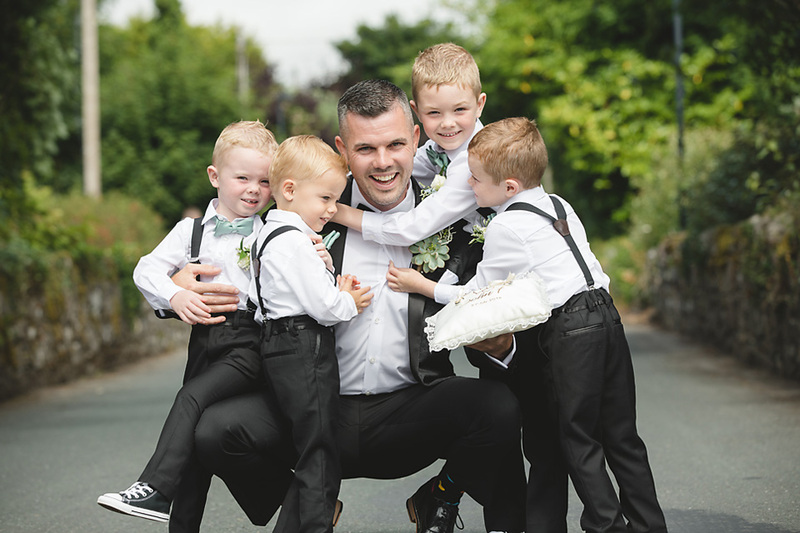 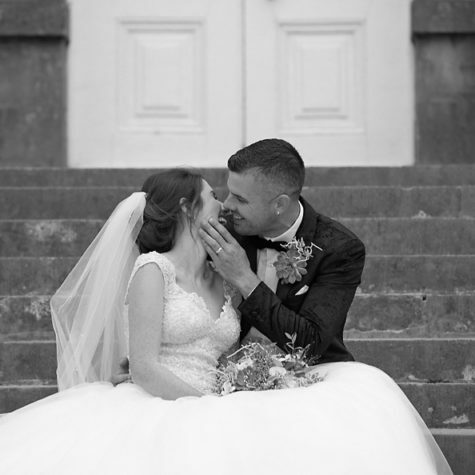 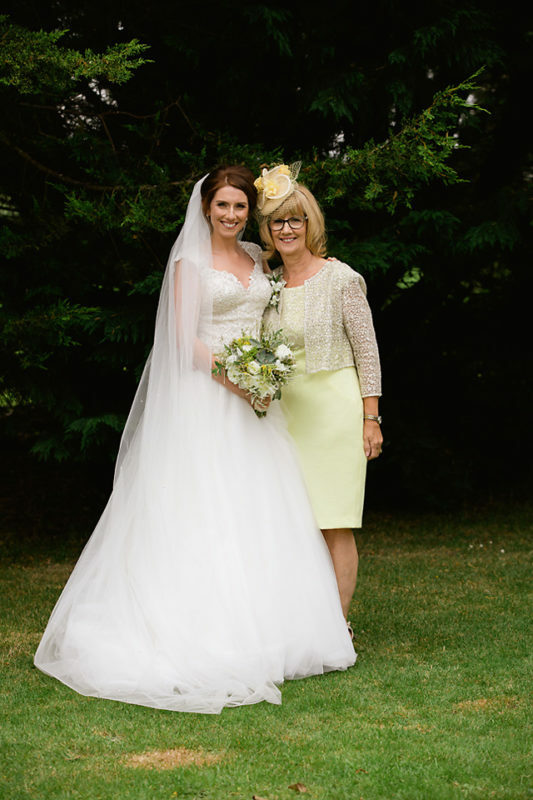 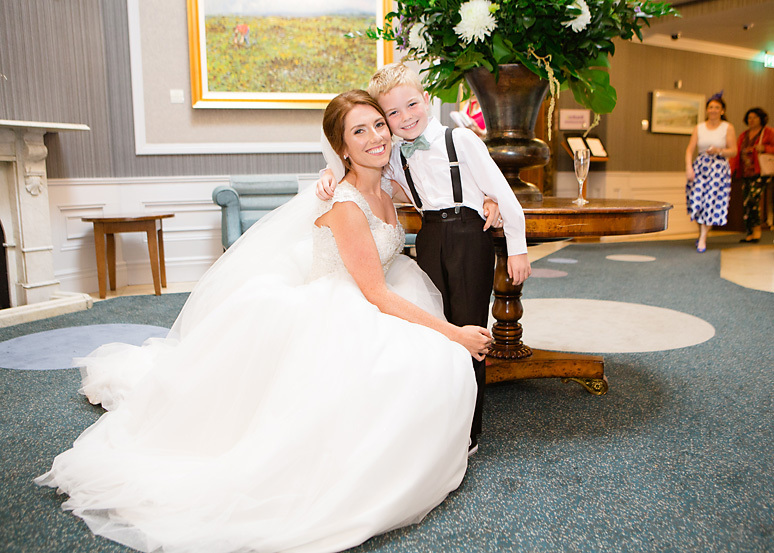 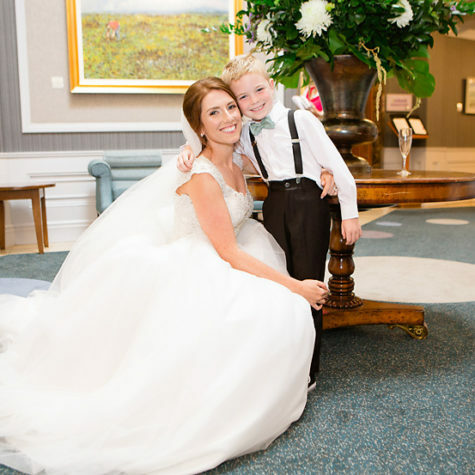 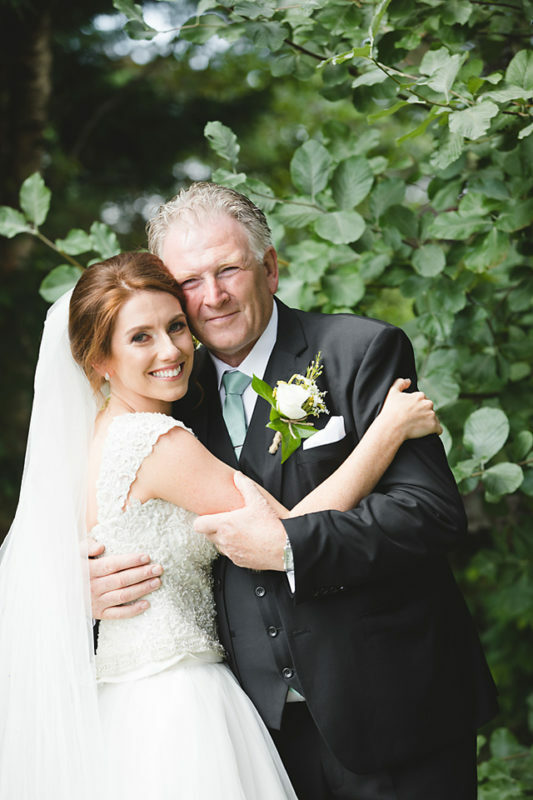 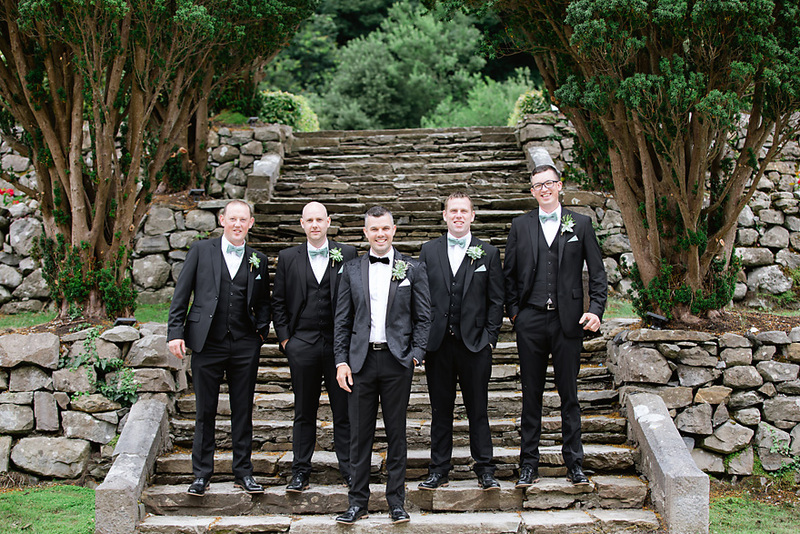 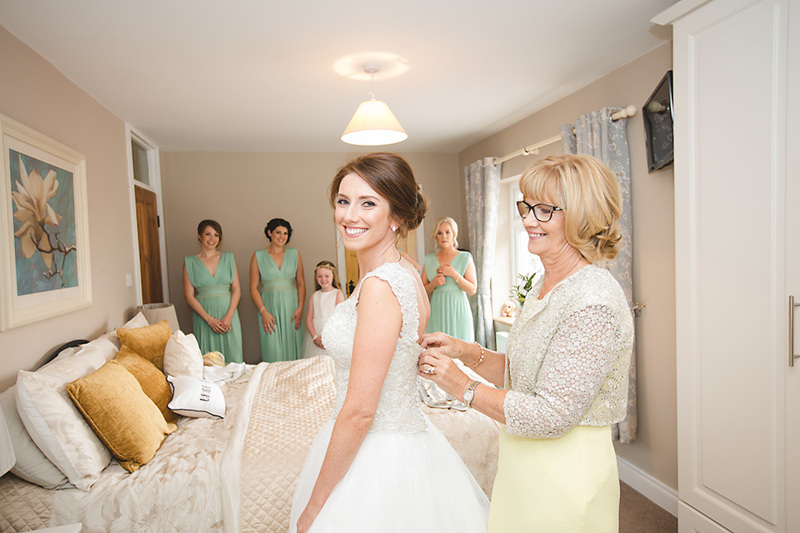 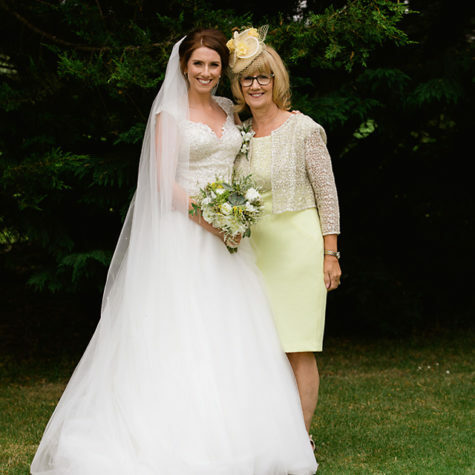 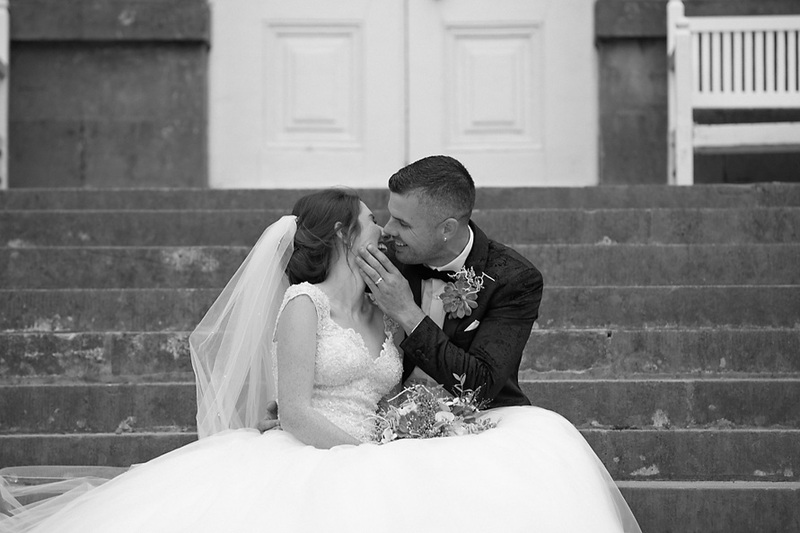 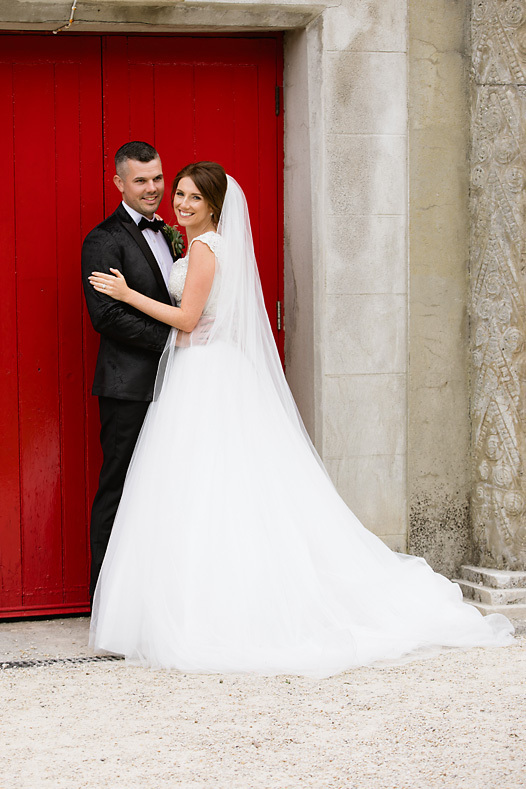 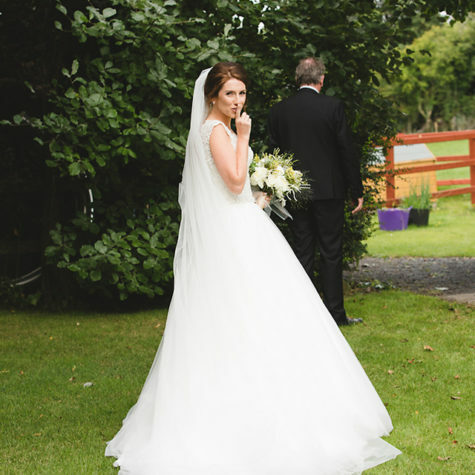 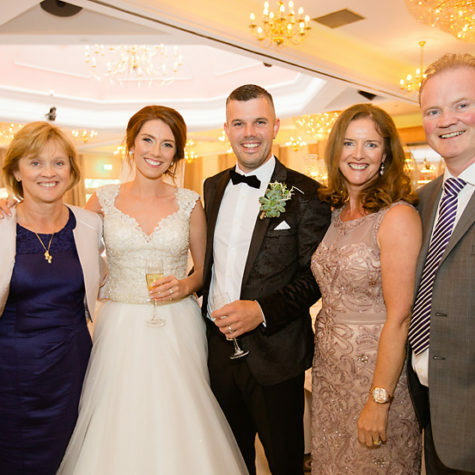 Setting the perfect backdrop to this wonderful day was the Castlecourt Hotel in Westport. 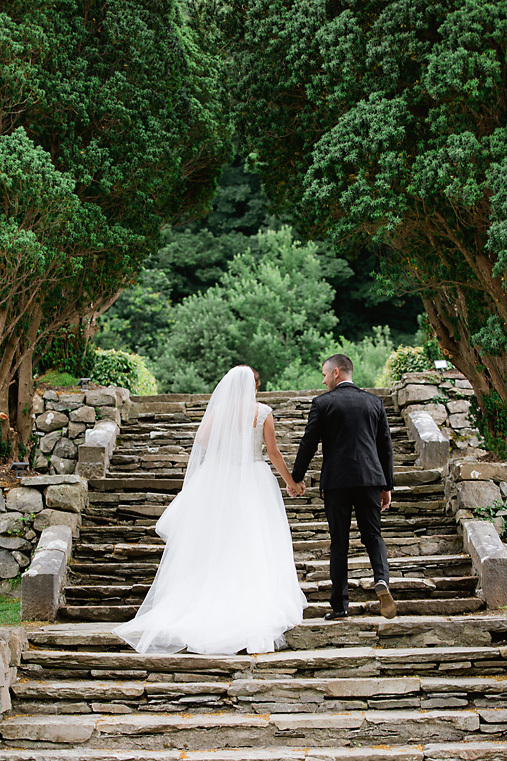 With picture-perfect settings inside and out you’ll be dreaming of your own Westport wedding. 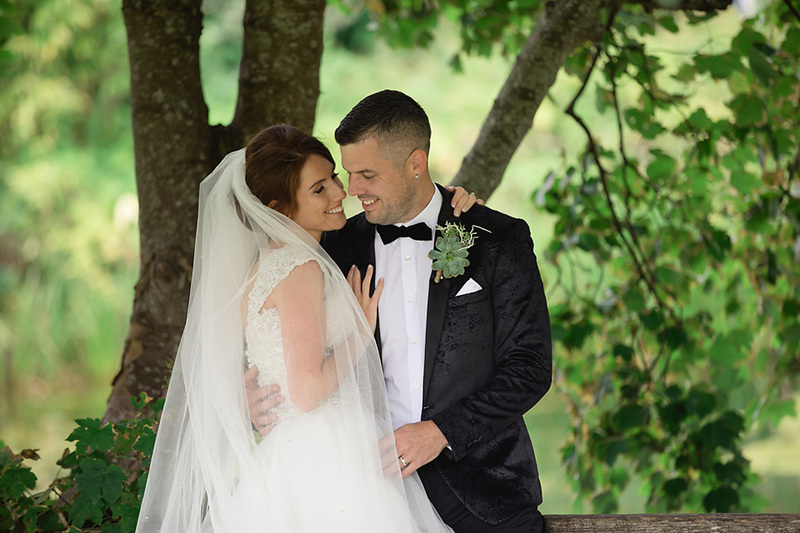 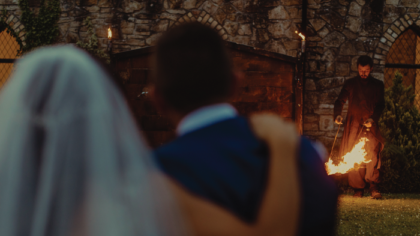 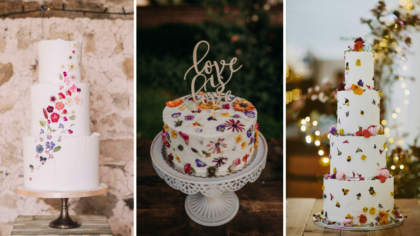 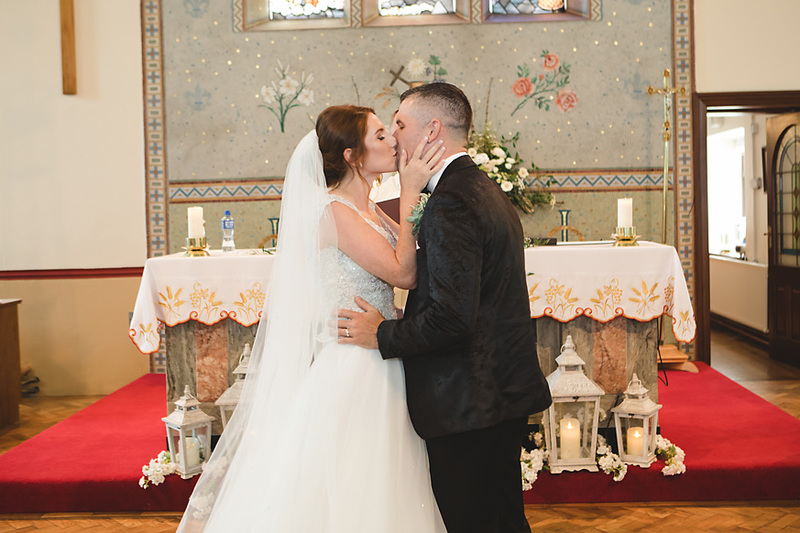 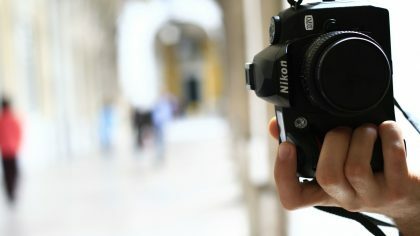 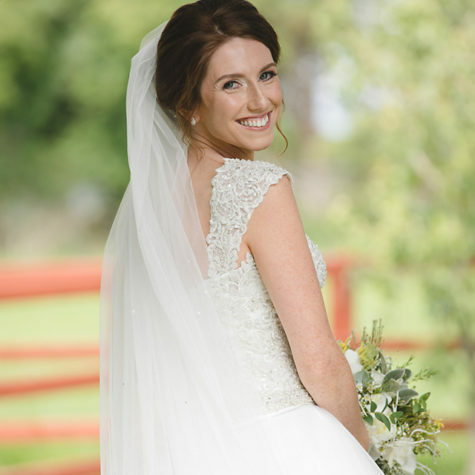 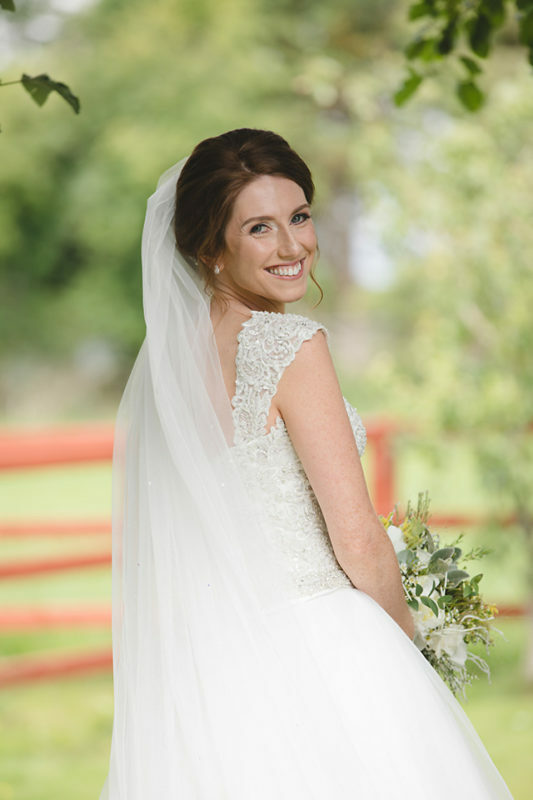 See Donna and John F’s day unfold with photos captured by Elizabeth Toher and their wedding video by Igor Stojanovic below and you’ll be falling in love too!